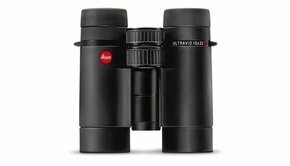 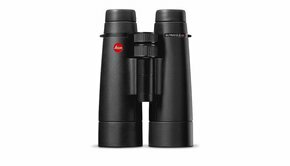 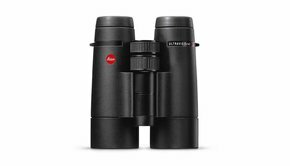 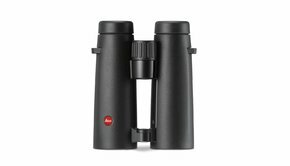 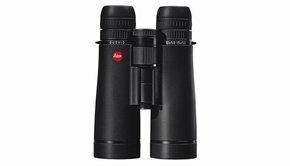 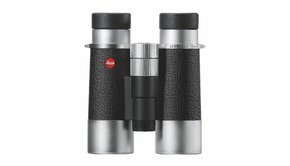 Whether you are a curious viewer or a committed nature observer, with Leica’s full size binoculars, your observations will be even more intense. 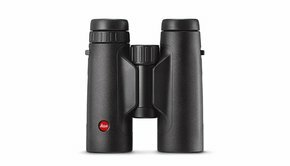 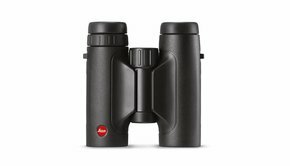 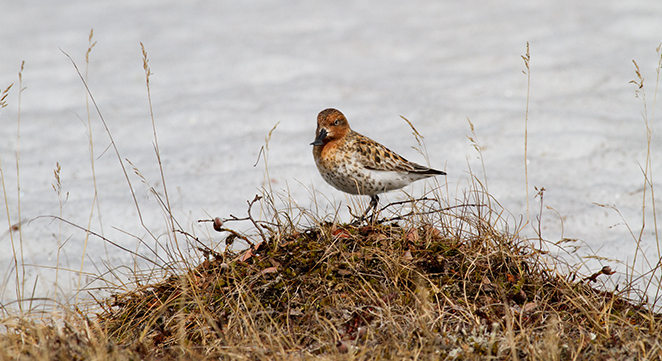 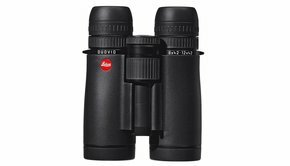 Discover the benefits of these Leica binoculars and experience maximum flexibility. Whether for nature or wildlife observation, on trips or at events, you will always find the perfect, discrete companion in Leica’s range of binoculars.